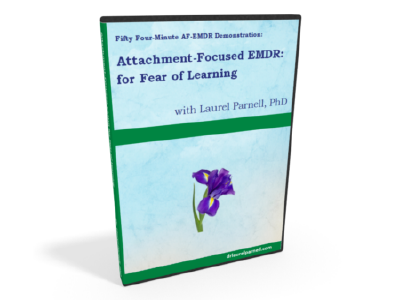 EMDR with a Fear of Learning - Laurel Parnell, Ph.D. In this video I work with a woman who had a life-long fear of learning. She reported feeling anxious whenever she was in a classroom situation, fearing that she would fail and wouldn’t be able to learn. 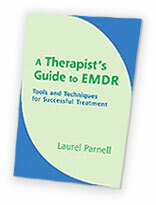 She was currently being triggered in my EMDR training. 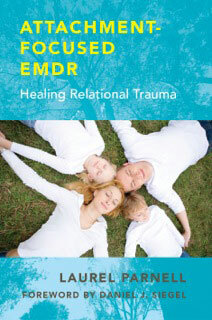 She wanted to feel comfortable in a learning environment and to feel better about herself. From her history I learned that she emigrated from Hungary as a child with her family to America. A secure, happy child in her native country, she lost her confidence when she began school where she did not speak the language and was humiliated by her teacher and classmates.